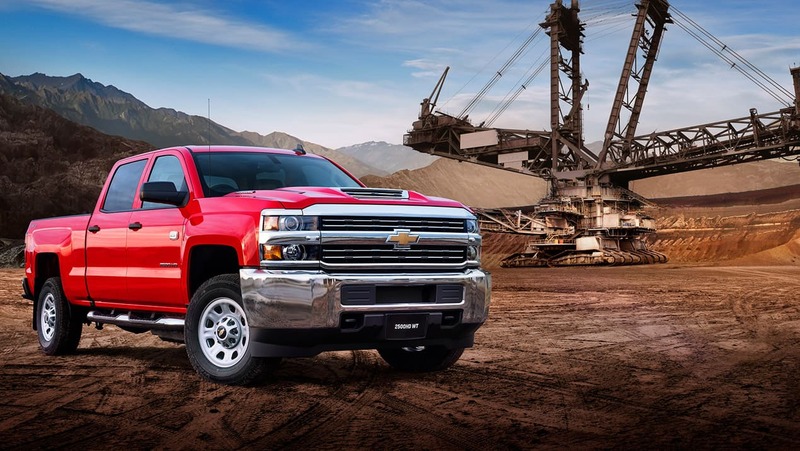 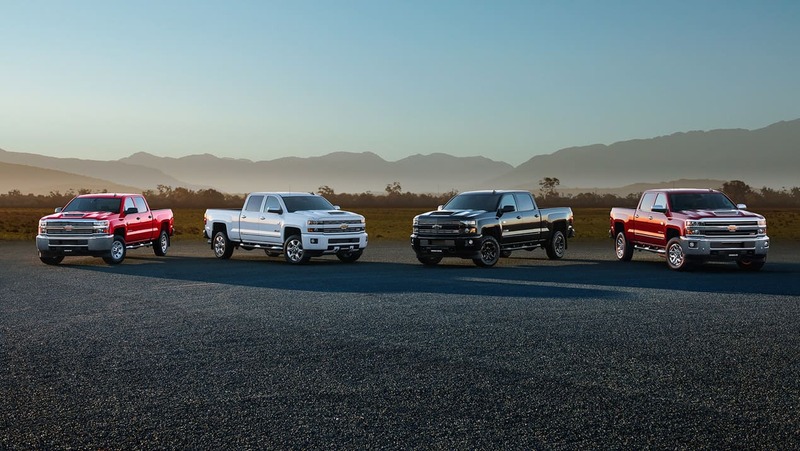 For over 100 years, Chevrolet has forged an enviable reputation for building strong and dependable “full-size” pick-up trucks. 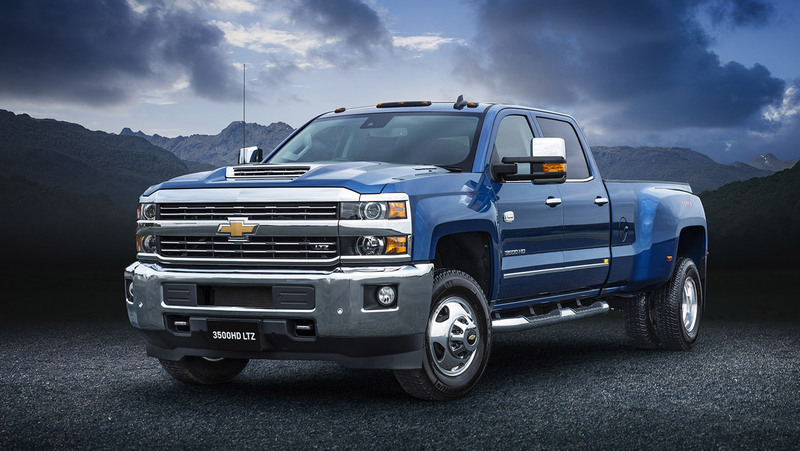 And now, Chevrolet’s pinnacle model – the Silverado – is available in Australia and New Zealand. 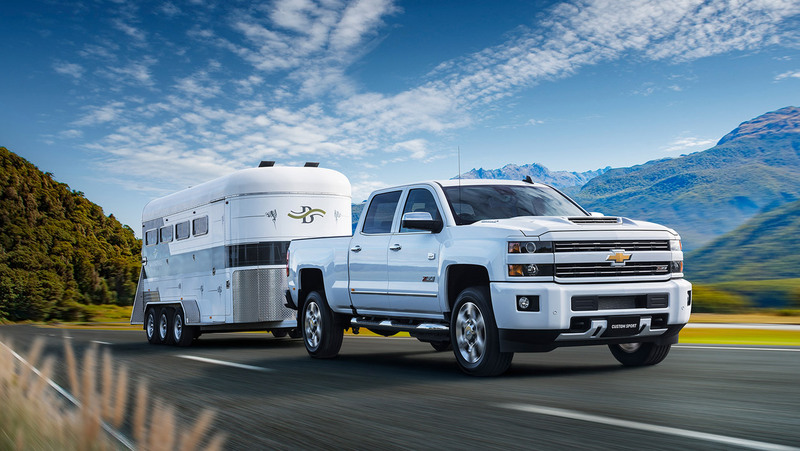 @Maximum payload capacity (of the 2500HD WT model) based on kerb weight excluding accessories and occupants. 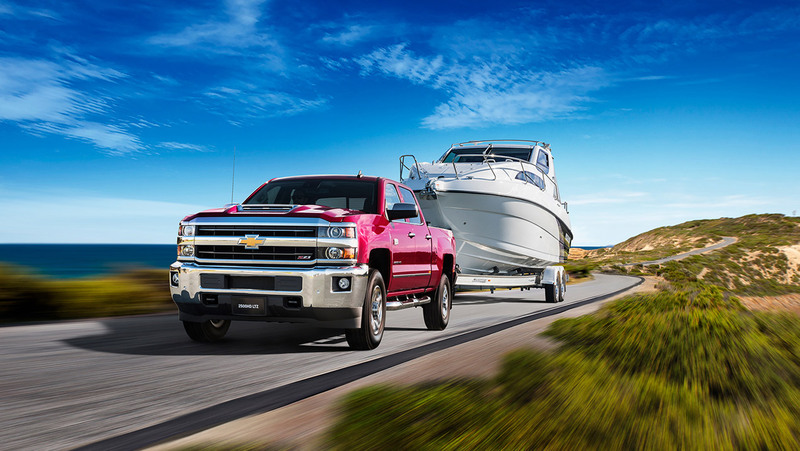 Front and rear axle loads must not be exceed. 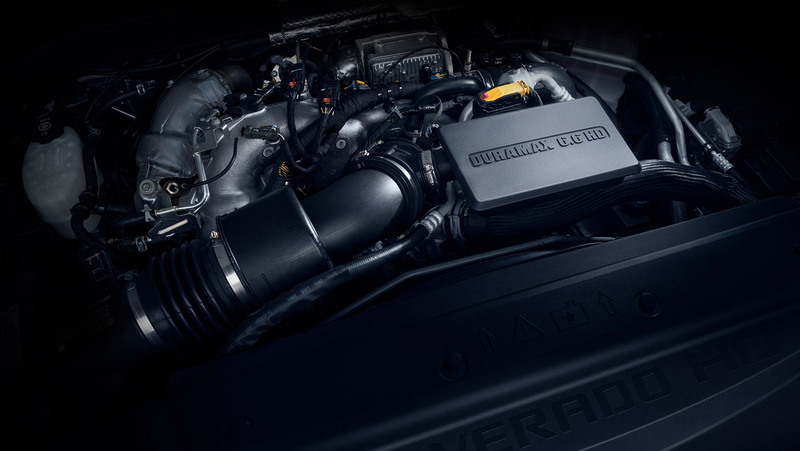 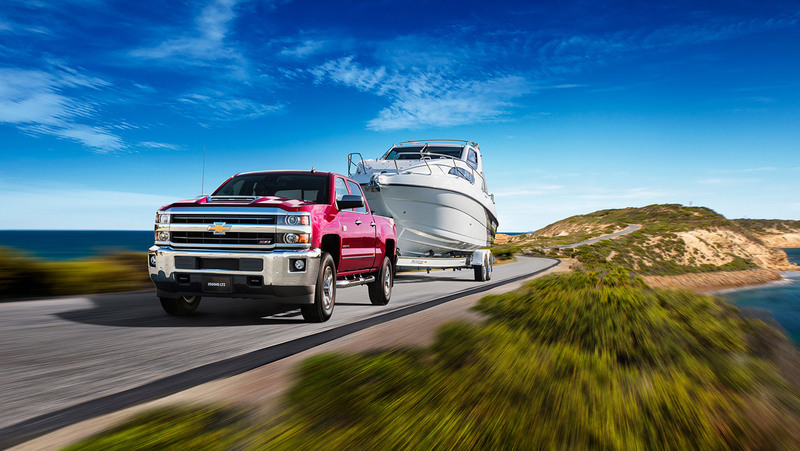 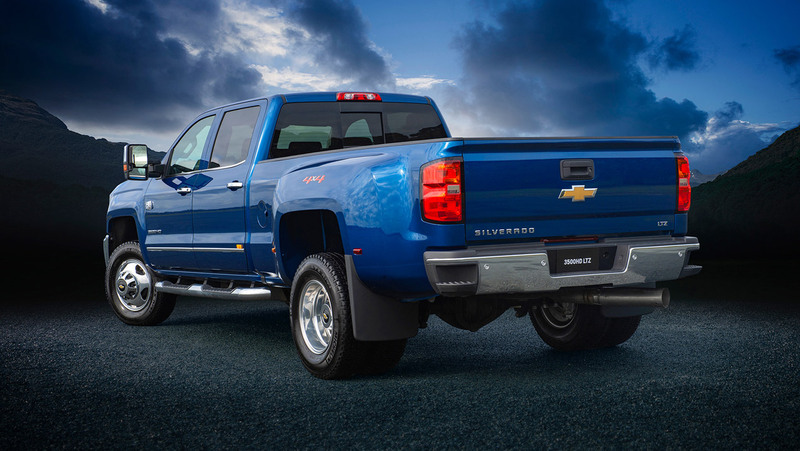 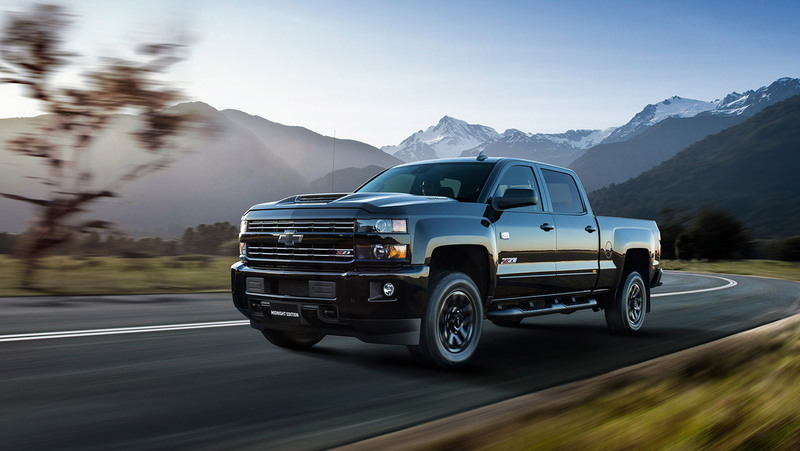 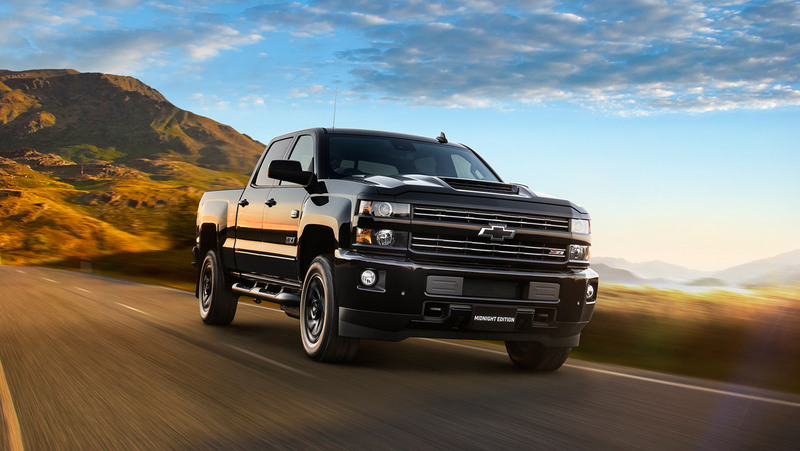 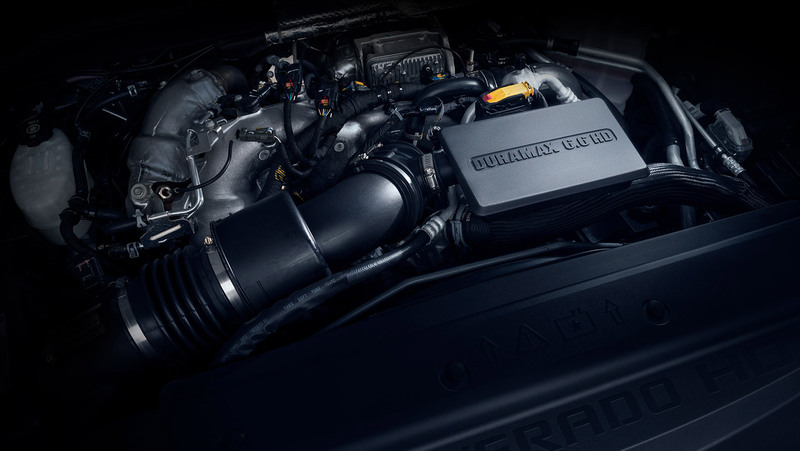 On the inside, the Silverado 2500HD LTZ is anything but truck-like. 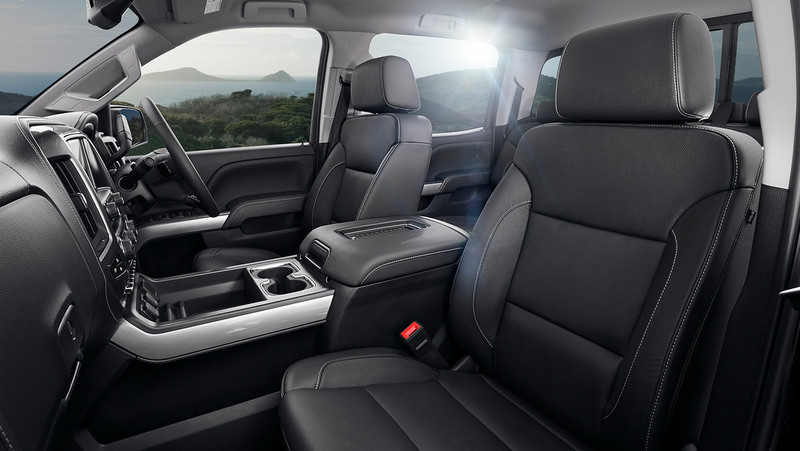 Heated and ventilated Jet Black perforated leather-appointed bucket seats offer personalised comfort for the driver and front passenger and feature 10-way power driver and front passenger seat adjustment, 2-way power lumbar control and 2-position driver memory. Dual zone automatic climate control enhances cabin comfort, while power-adjustable pedals allow the driver to set at the most comfortable position. 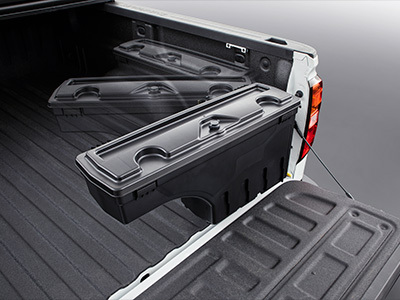 The Tri-Fold design allows easy open and close access to your truck bed and helps shield cargo from the elements. 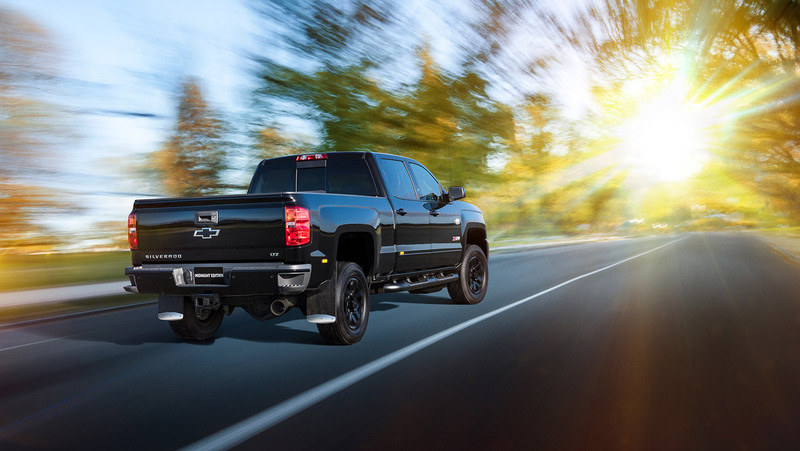 Light-weight and track-tested 4-piston front and rear Brembo® performance brakes provide precise braking while helping to resist fade. 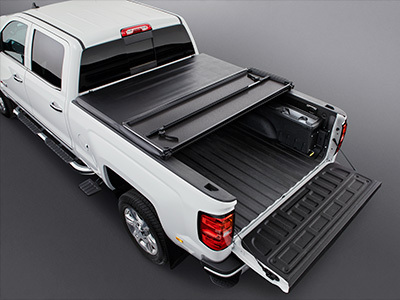 This sturdy retractable rear bed step provides easy access to the truck bed. 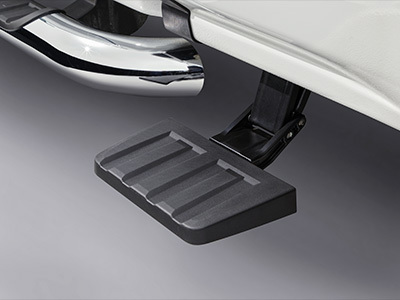 The step is made to withstand the elements and it’s textured step surface helps provide increased traction and accessibility even in muddy weather. 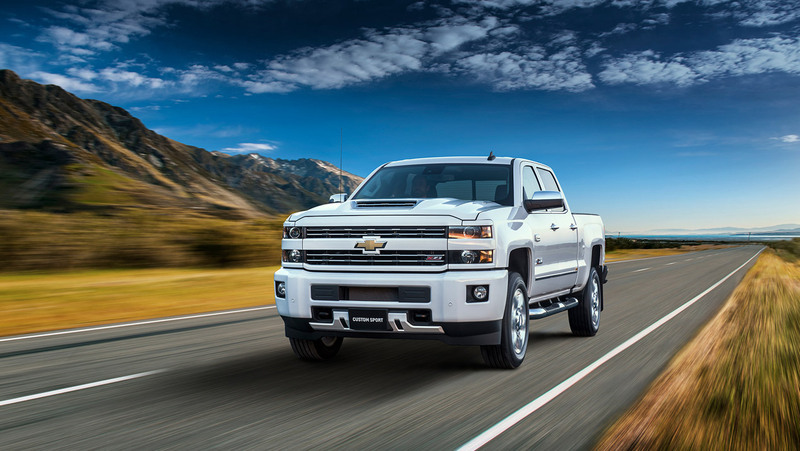 *When the differential senses a significant difference in wheel speed, it locks to turn both rear wheels in unison for added traction. 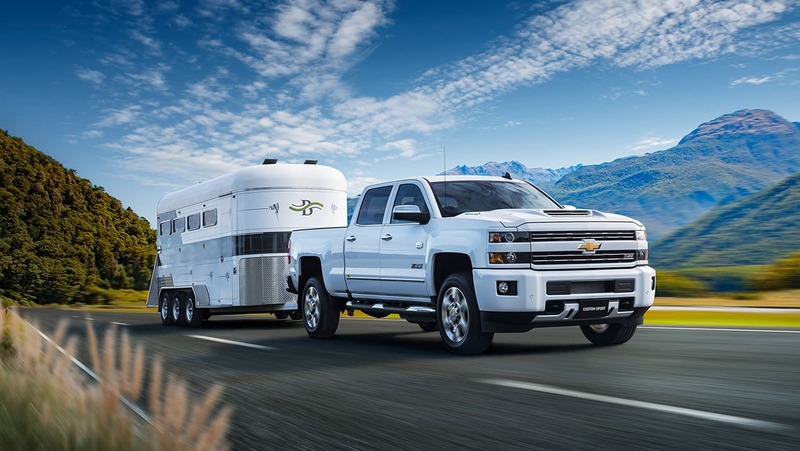 The Eaton® locker senses a difference in wheel speed of approx. 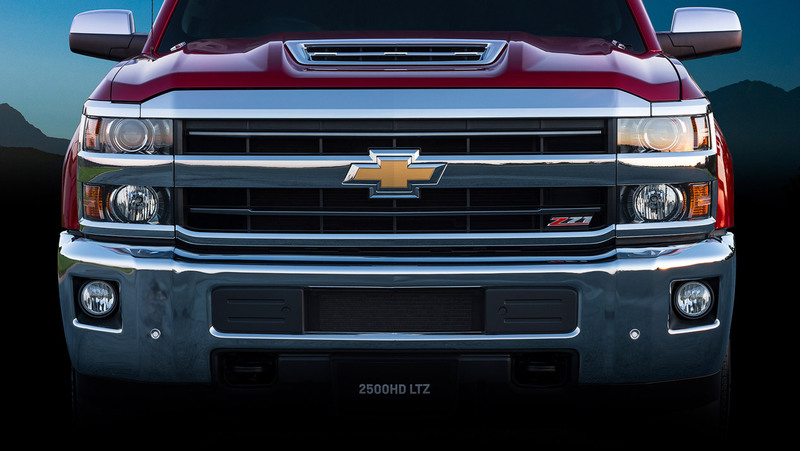 100rpm.